Finney Hides the Pot o’ Gold, the first installment in the The Adventures of Finney the Leprechaun series, is available at Celtic Treasures, one of the largest importers of Irish Gifts in Upstate New York. 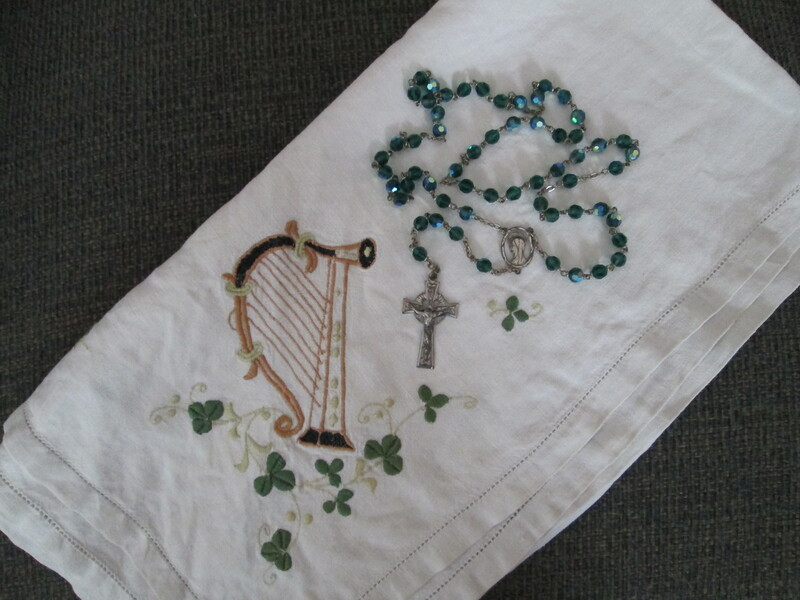 Visit the store or email the shop (sales@celtictreasures.com) for more information! 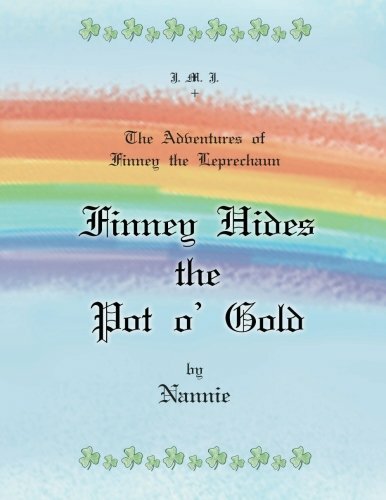 Finney Hides the Pot o’ Gold is also available online at Amazon and Barnes & Noble.